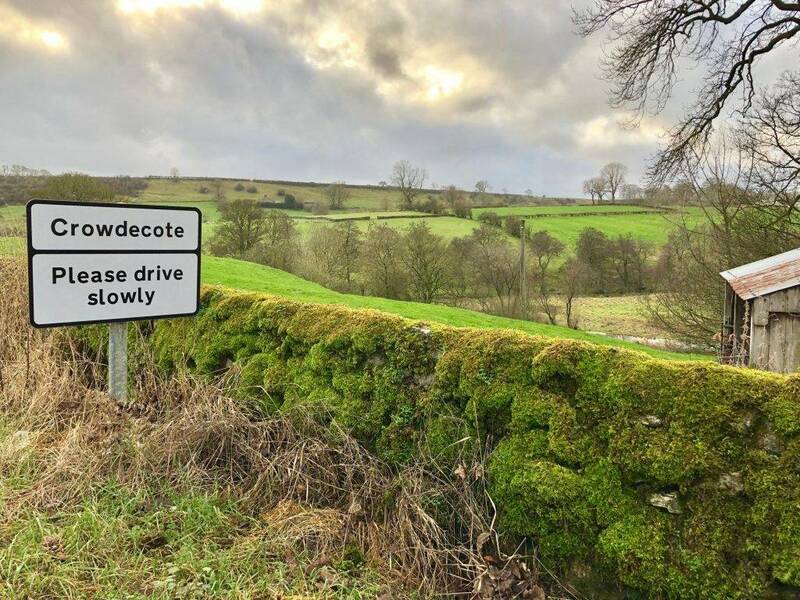 An ancient settlement, it is believed that the name comes from Cruda’s Cot, Cruda being a Saxon landowner. 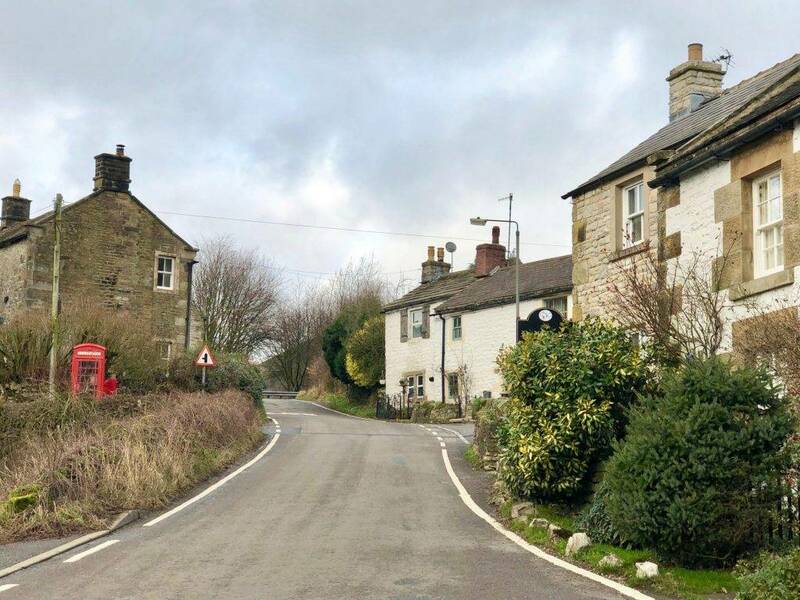 Today the hamlet is made up of a cluster of lovely stone cottages and a warm, welcoming pub, aptly named The Pack Horse, located on the charming little packhorse bridge that spans the River Dove. The bridge dates from 1709. 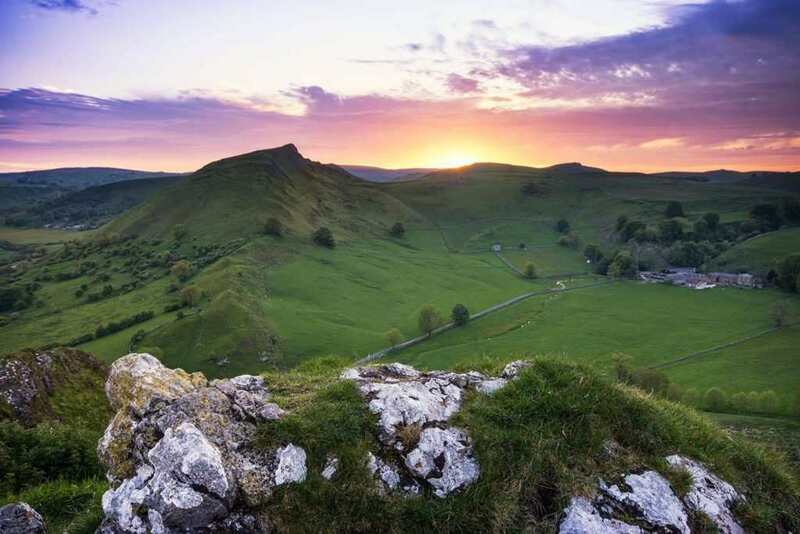 Close to the distinctively pointed Chrome Hill and Parkhouse Hill, as well as the justifiably popular beauty spot of Dovedale, Crowdecote is a perfect base for anyone wanting to explore this part of the Peak District National Park. 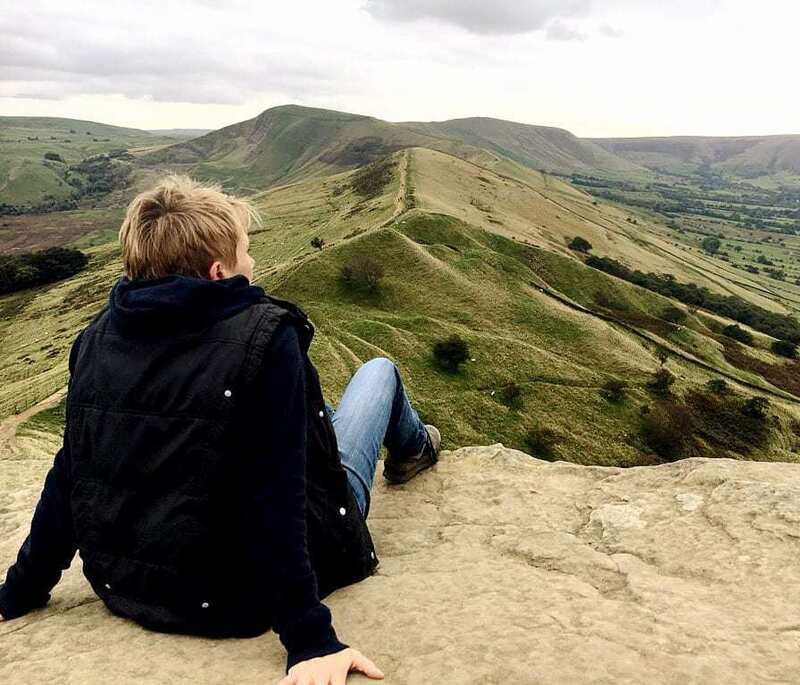 It is also close to the dome-shaped hill of High Wheeldon, which was given to the National Trust in 1946 as a memorial to the men of Derbyshire and Staffordshire who died in World War II.